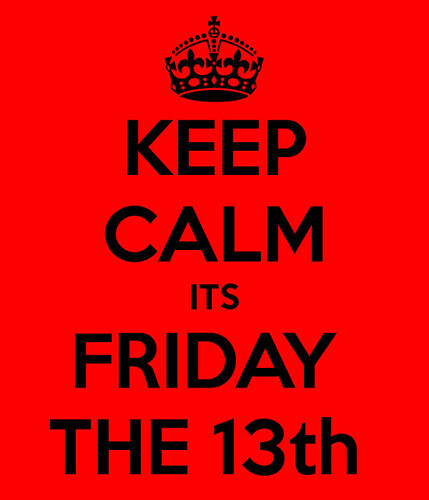 It's Friday the 13th, and while I am borderline superstitious I couldn't miss the opportunity to post on this day! Because you know, if not then you get like 7 years of bad luck, o algo asi,no? The Gomez household has a lot of good new and fun new events coming up! 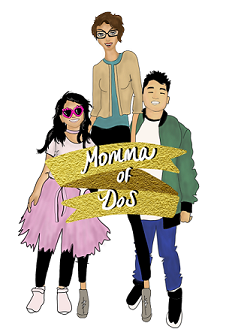 In case you missed me a little this week, I have this sweet new gig over at ::HOUSTON MOMS BLOG::, so head on over and check us out! I can't say enough how awesome it is to be working with this group of ladies and to be guided by our fearless leader ::Kelly::! It's been a lot of fun so far! Hope you have a great weekend filled with endless adventures and great family time!